Sri Lankan green gram kiribath. 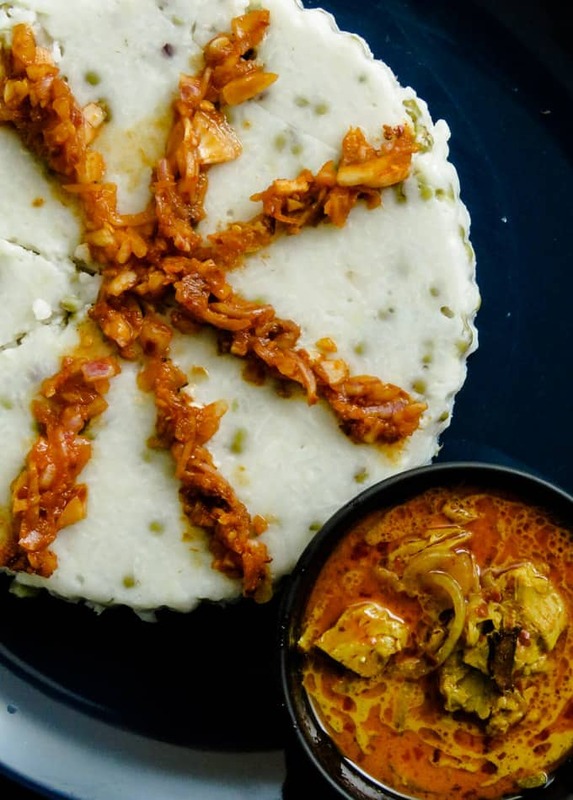 Another version of the popular Sri Lankan milk rice dish. Adding mung beans to the kiribath add another level of texture to the traditional dish. If you’ve tried the traditional Sri Lankan milk rice which is a combination of raw rice and coconut milk then it’s time ..